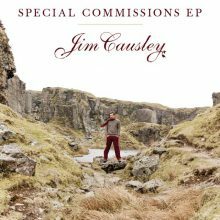 2017 was the centenary of Charles Causley and as part of their Causley 100 celebrations, the Charles Causley Trust commissioned Jim to come up with a new project for the centenary year. 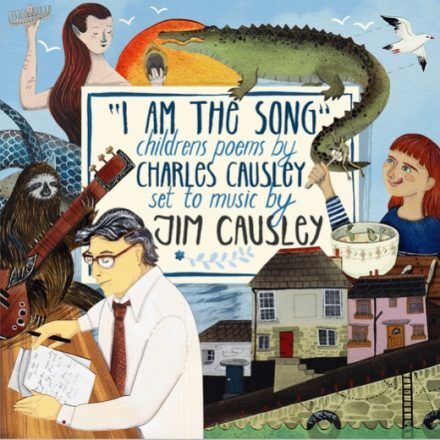 Jim was given a residency in Charles’ cottage ‘Cyprus Well’ for a week in September in which he composed these new settings of a small selection of Charles poems for children. But unlike the Cyprus Well album, Jim decided to record this one in a proper studio as all the guest musicians required would never fit into Charles’ tiny front room! 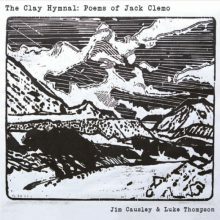 Many of the poems name-check a host of musical instruments and so Jim attempted to include as many of them on this album as he could! Guest musicians include Nick Wyke & Becki Driscoll, Keith Kendrick & Sylvia Needham, Mary Humphries & Anahata, Jeff Gillett, Matt Norman, Mick Ryan, Piers Butler and Pete Bullock. The CD includes a free pull-out poster with illustrations of all the characters from the poems by Falmouth artist Bex Bourne.